Massachusetts State Route 6A is an east-west highway across Barnstable County. It runs along the former sections of U.S. Rt. 6. 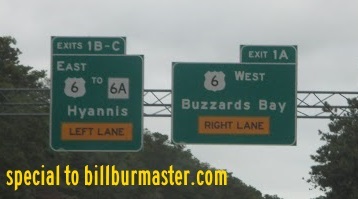 MA St Rt 6A passes through the following towns in Barnstable County. MA St Rt 6A is multi-plexed in Barnstable County. U.S. Rt. 6, from Eastham to Truro. 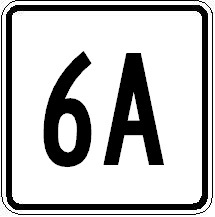 MA St Rt 6A intersects the following highways in Barnstable County. U.S. Rt. 6, at Bourne. Massachusetts State Route 130, at Sandwich. Massachusetts State Route 149, at West Barnstable. Massachusetts State Route 132, at West Barnstable. Massachusetts State Route 134, at East Dennis. Massachusetts State Route 124, at Brewster. U.S. Rt. 6, at Orleans. Massachusetts State Route 28, at Orleans. U.S. Rt. 6, at Eastham. U.S. Rt. 6, at Truro. U.S. Rt. 6, at Provincetown. 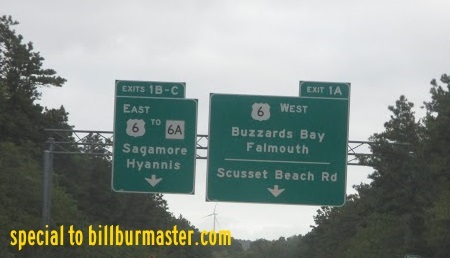 A BGS on SB MA St Rt 3.